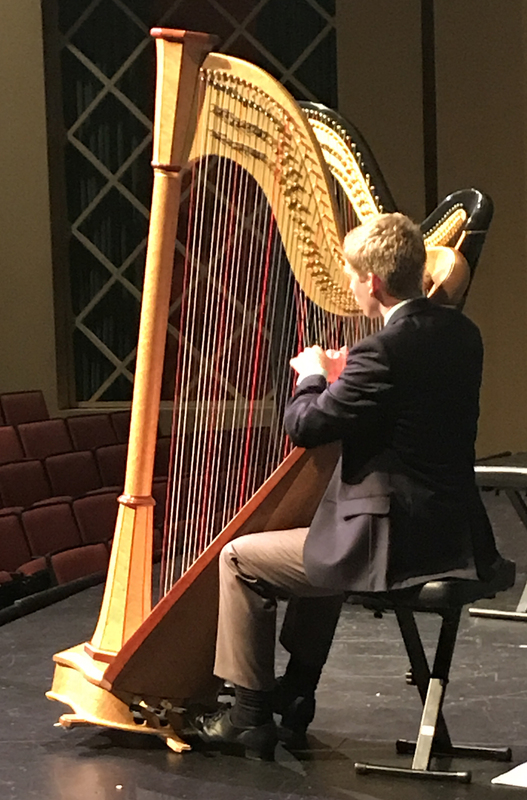 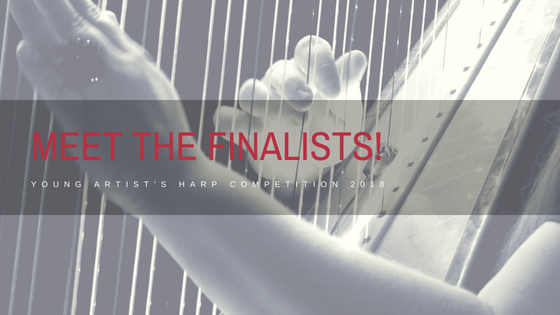 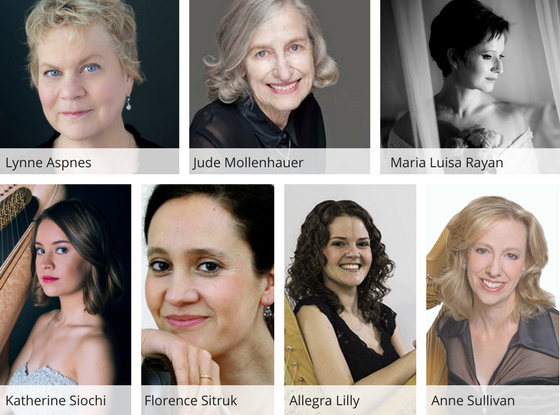 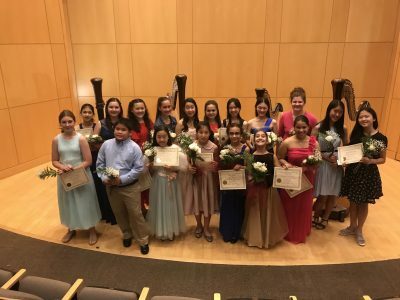 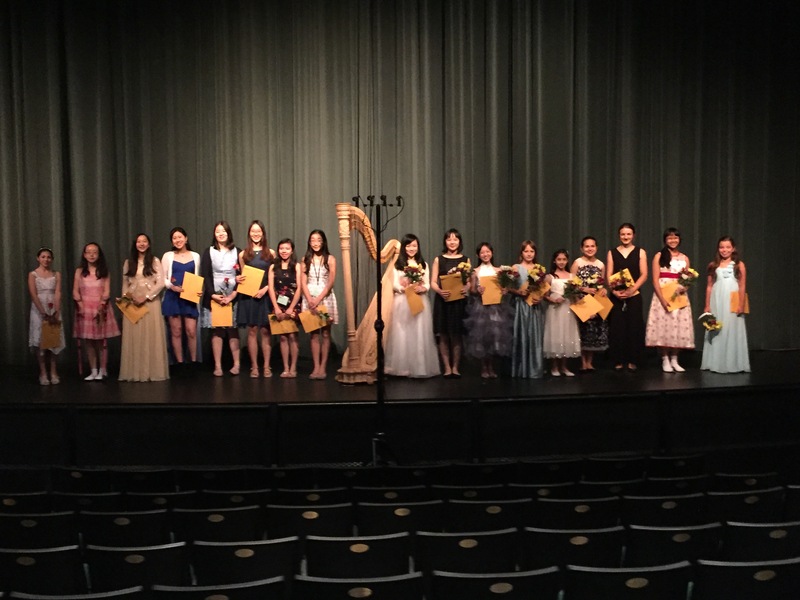 We are pleased to announce the members of our 2018 Young Artist's Harp Competition jury. Are you a YAHS, Prep, or competition participant who would like a lesson with a jury member? 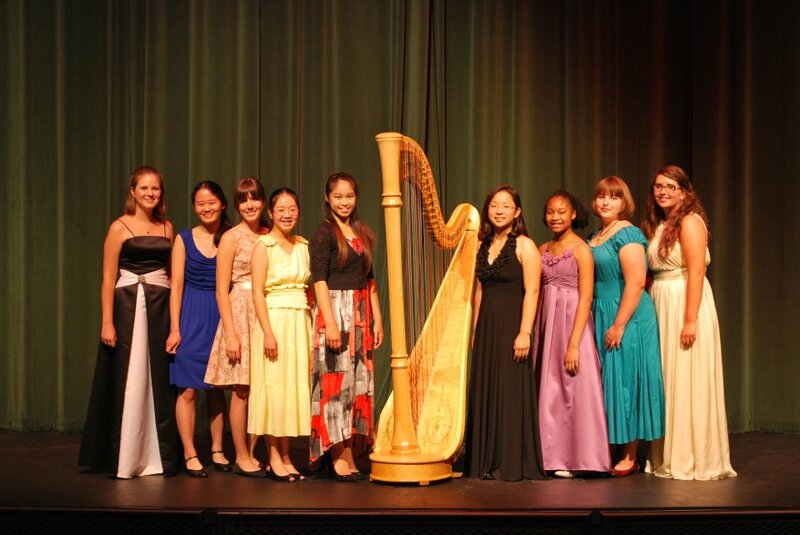 Email info@harpseminar.com to inquire about lesson availability on July 7–8. 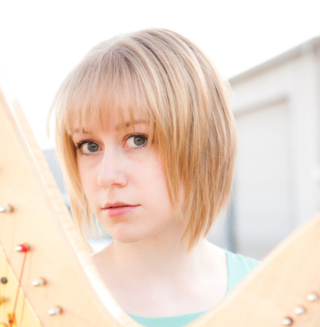 Madeline Olson is Camac Voice!